Chocolate and cherries are a classic combination. Who doesn’t love black forest cake or cherry cordials? That’s part of the reason this Black Forest face mask is so great. Did you know that these items are also good for you – and your skin? It’s true! Cherry juice is great for lightening skin and clearing up dark spots. Not only that, but cherries are also anti-inflammatory, moisturizing, and help heal damaged skin. Whoa! 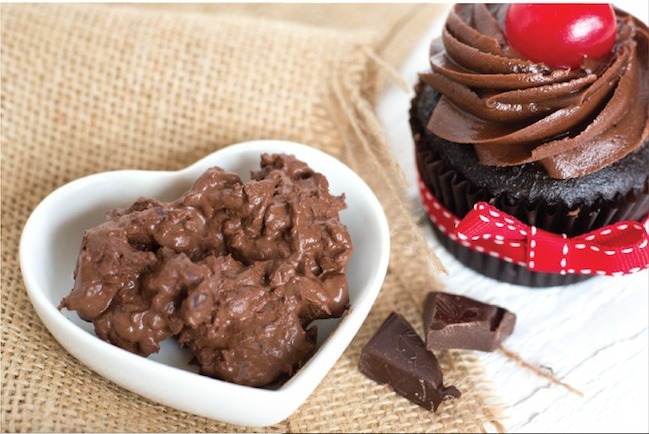 Cocoa is rich in antioxidants, and help combat free radicals. See? You totally should eat that chocolate. You will need a blender, and a small, airtight container. A small, single serve blender is plenty big enough, or you can go with a full sized blender. This DIY face mask recipe also calls for Kaolin clay. You can get this at any natural food store in the bulk section. This is a common ingredient in DIY beauty products. An easy to make face mask that helps fight the daily damage done to your skin. In blender, purée cherries, clay powder, almond milk and cocoa powder until smooth. Spoon into a small bowl. Using fingers, spread mask all over damp cleansed facial skin. Let stand on skin for 10 minutes. Cover and store any leftovers in the refrigerator for up to 1 week. This mask is great for use 1-3 times a week. You may want to make a double or triple batch for ease of use. 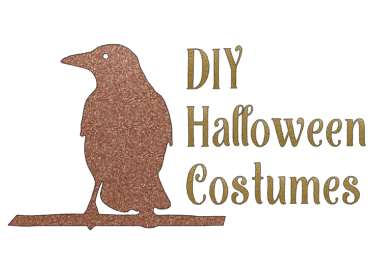 See how easy it is to make your own DIY beauty products at home? 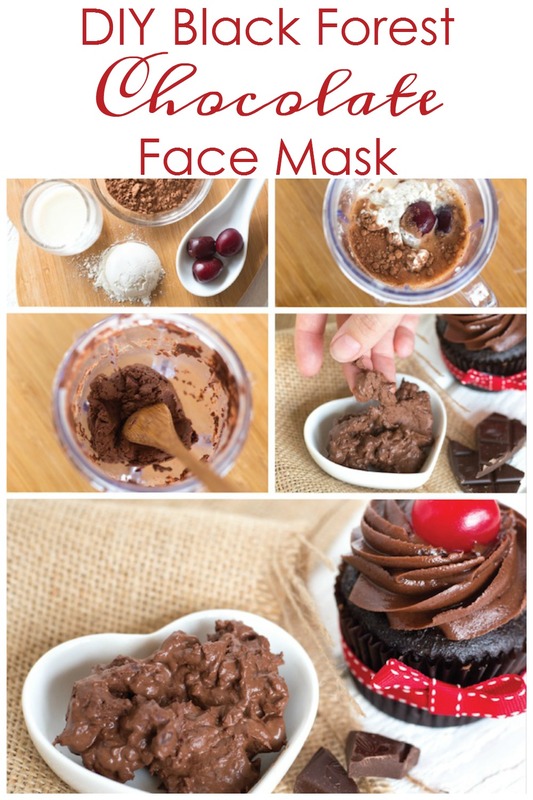 Will you be trying out this Black Forest Chocolate Face Mask? 2016 www.robertrose.ca Reprinted with publisher permission. Available where books are sold.